Today I want to tell you about a new release, here at Lachesis Publishing – Beauty and the Earl by Patricia Grasso. It’s a twist on the old fairy tale “Beauty and the Beast”. I had a wonderful time working on it with Patricia. It’s a revised edition of To Love A Princess. But Patricia added even more magic to this new edition. And don’t you just love the cover? I adore it! LeeAnn Lessard and our cover artist Laura Givens did an outstanding job. Beauty and the Earl is part of a lovely new series that we’re calling the Lords of Stratford. This is book 2 in the series but it is a stand-alone so you can read it and enjoy it on its own. We’ll be releasing book 1 Enchanting the Duke very soon! 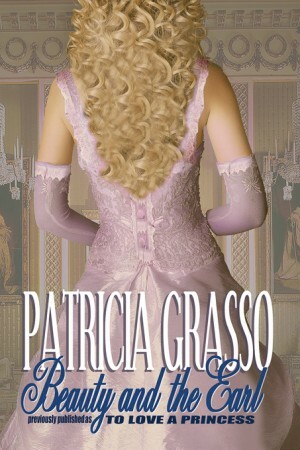 You can buy Beauty and the Earl by Patricia Grasso right here.